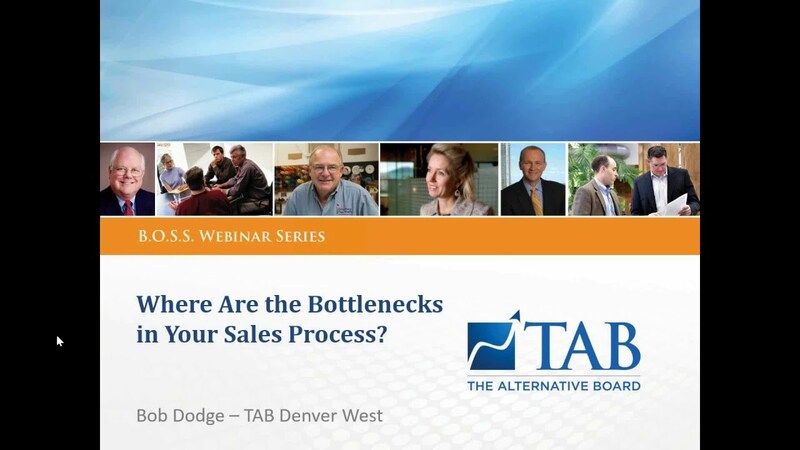 BOSS Webinar: How Do You Identify & Remove the Bottlenecks in Your Sales Process? It's fair to say that we would all welcome an increase in sales in our business. But before you go adding more to the marketing budget, or hiring all new sales reps, have you taken a look at your current sales process? Could it be more efficient?Sales, in any business, is not an event but a process. And in any process, there can be many hidden bottlenecks that limit your results - perhaps without you even noticing. How to identify and address the bottlenecks (and root causes) in your business. 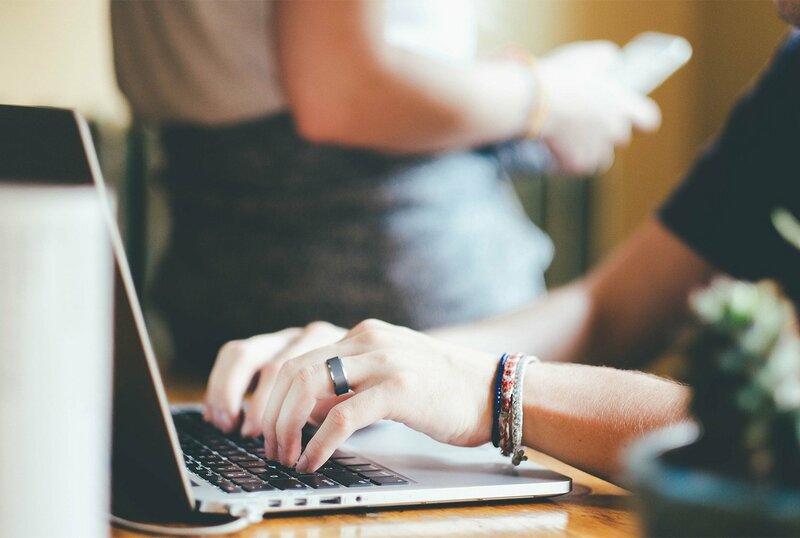 How to manage your sales functions as an organized process. Tips for moving away from triage to prevention. Above all... generate more sales! Presented by Bob Dodge, TAB Certified Facilitator/Coach, who has spent most of his career with a revenue (sales) goal attached to his success. Thank you for your interest in How Do You Identify & Remove the Bottlenecks in Your Sales Process?